According to Jeff Borzello, Kerry Blackshear Jr is considering a transfer. 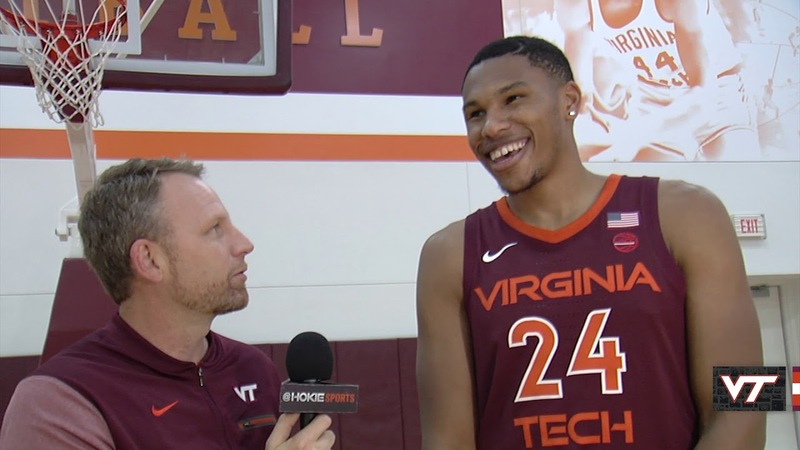 Blackshear Jr. was a key to Virginia Tech's sweet 16 season and would be a huge loss for the Hokies. Needless to say, Blackshear will be a coveted transfer target.